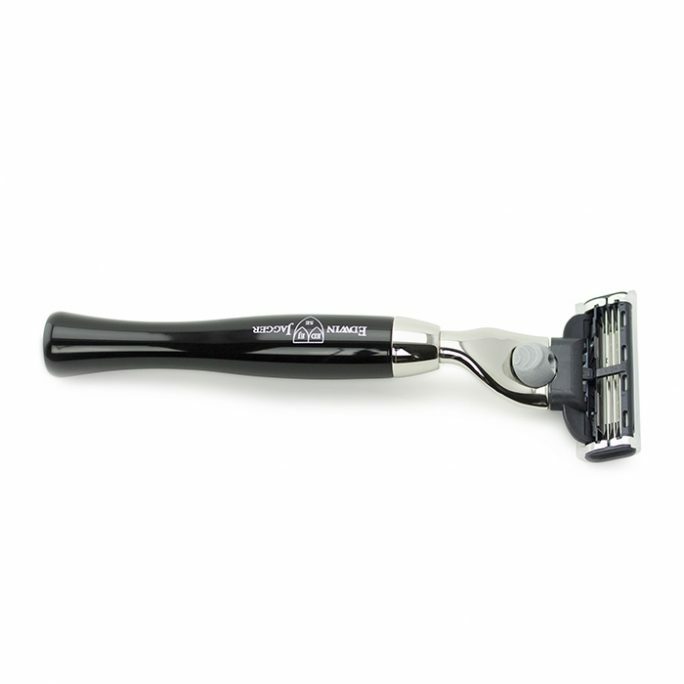 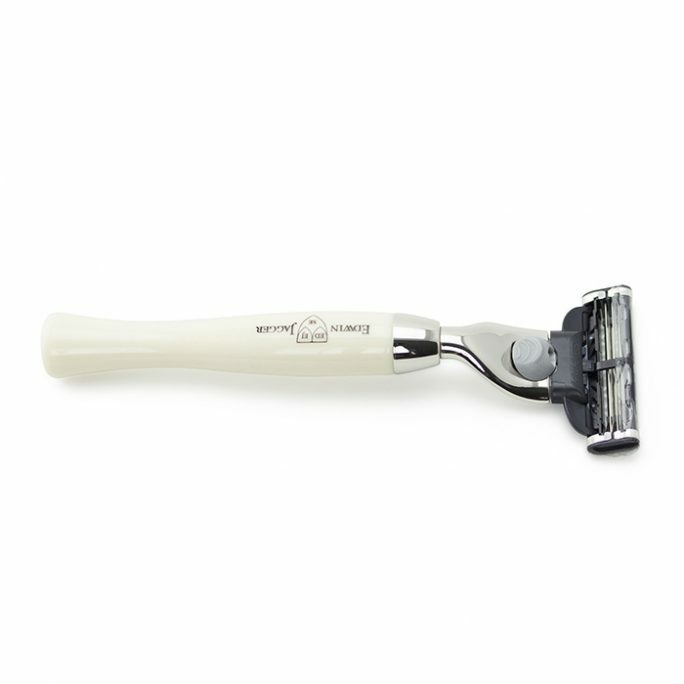 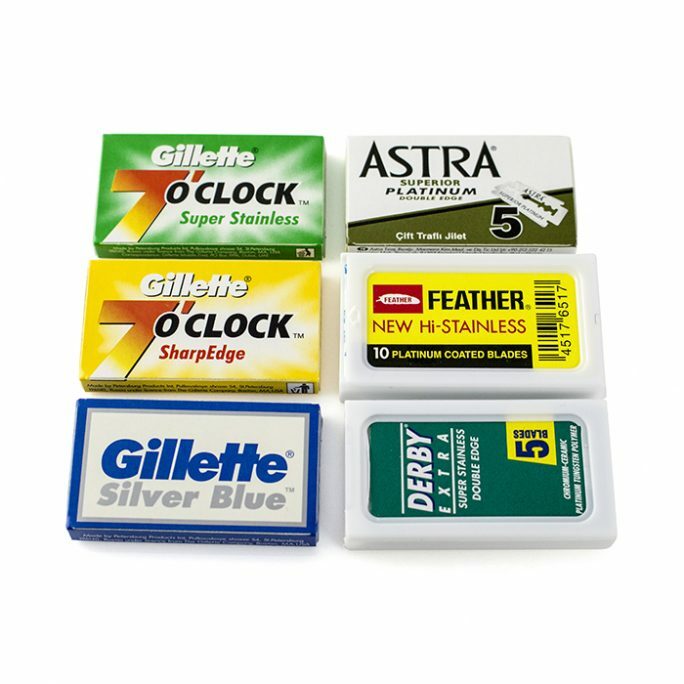 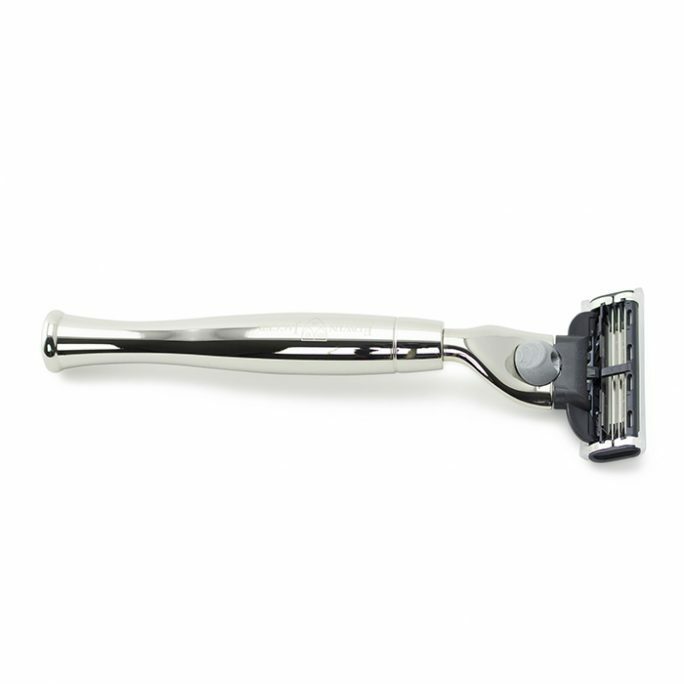 The Mach3 razor has been one of Gillette’s best selling razors for a very long time due to its classic 3 blade design and affordable shave solutions. 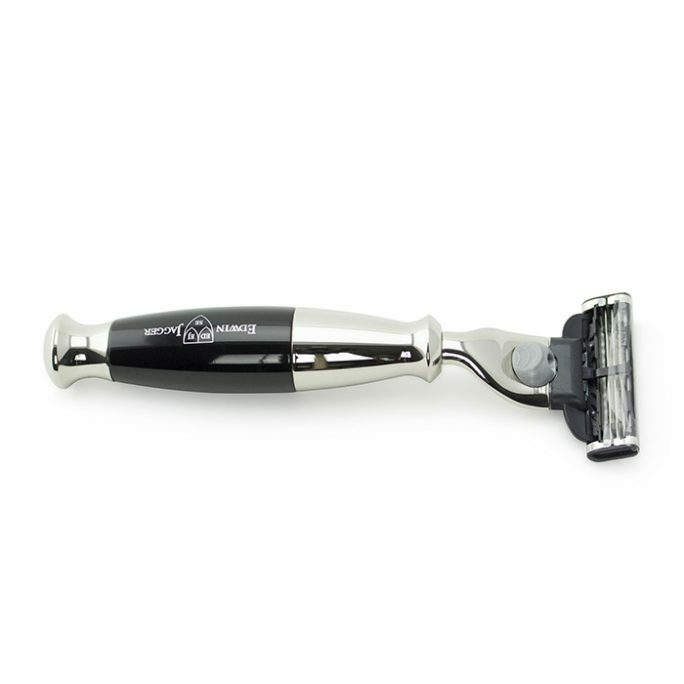 Now, you get to liven up the Mach3 with different razor handles which will truly set you apart from the rest. 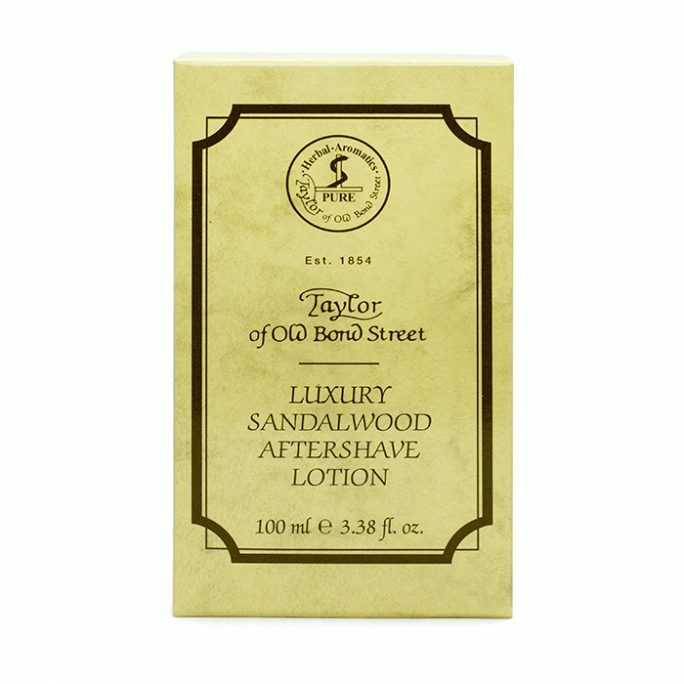 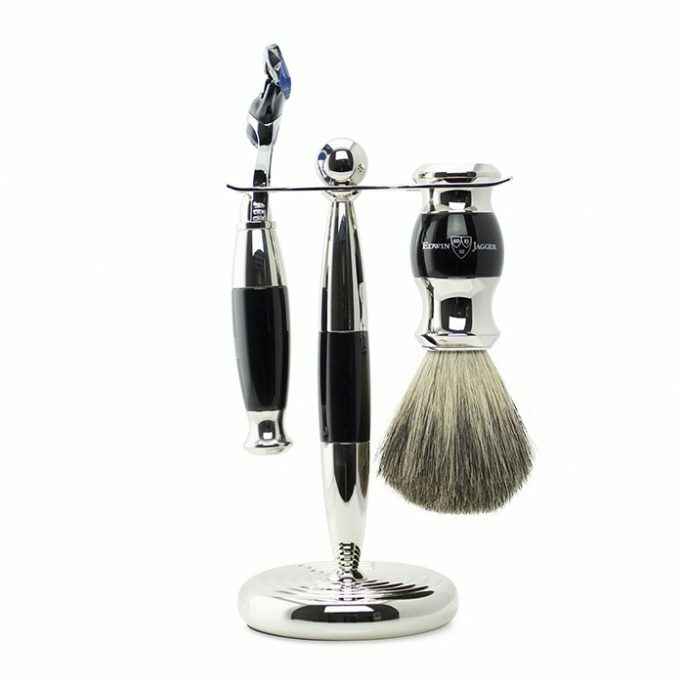 Made from high quality machined materials which will last decades, you are sure to find just the right Mach3 razor for your shaving needs.